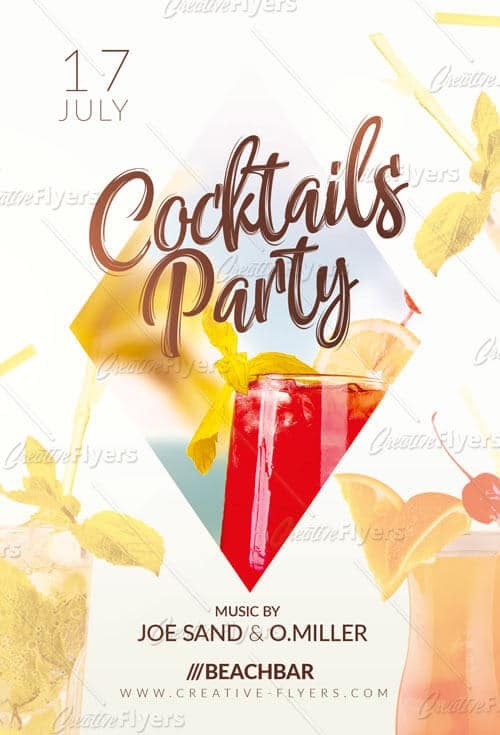 Summer Flyers Bundle for summer party on the beach, music party, outdoor event, beach club, pool party, summer festival or any other summer events. Save time and create a personalized design with your own text!, images and colors. 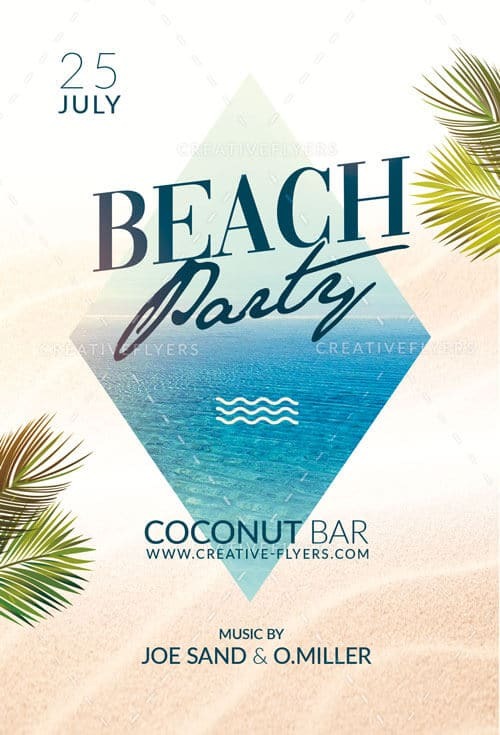 If you liked this style, download Photoshop Psd and customize our creative flyers bundle ! 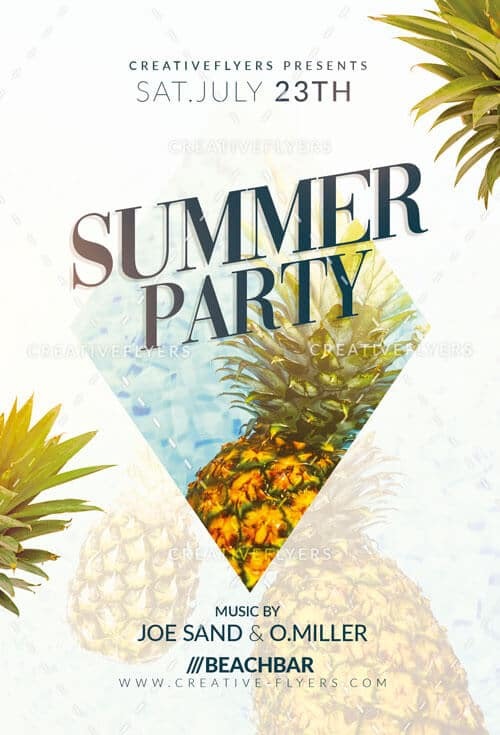 Informations: Once you have purchased this creative flyer template, you are free to make any customizations and modifications you’d like, to make a clearly difference ! 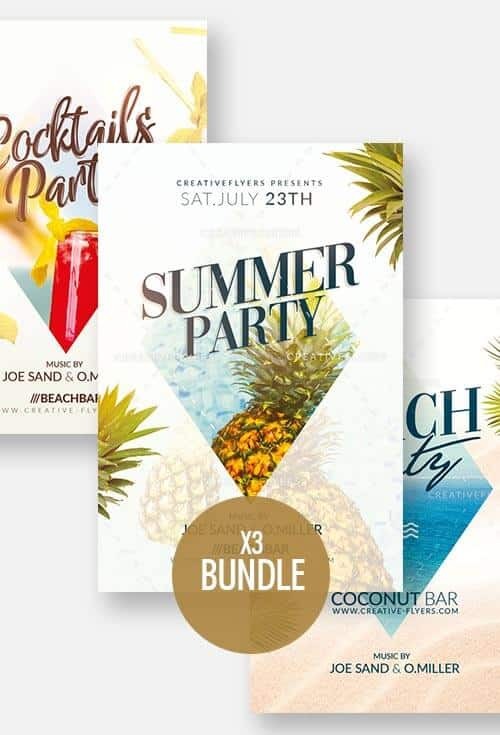 Moreover, this Summer Flyers Bundle is a creative design for beginner or professional designers to promote their event communication services. In the same way, all the texts are easily modifiable and you can play with the colors, but also the text and the elements to obtain unique results, to your liking. Note: As specified in the description all our Flyer Templates Psd will work with Adobe Photoshop . New Items are added frequently and please be sure to visit us for new updates… I wish you success ! ✓ If you have any further questions, CreativeFlyers Support.